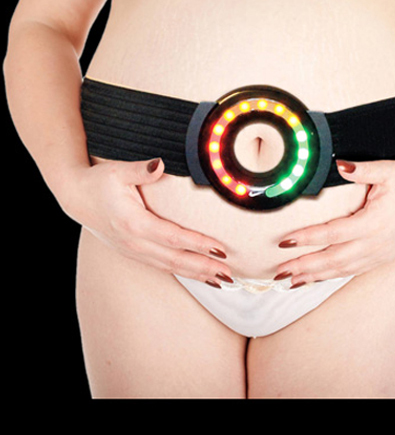 With Energy Belt, stop treating your excess fat like a liability, and instead embrace its untapped potential. 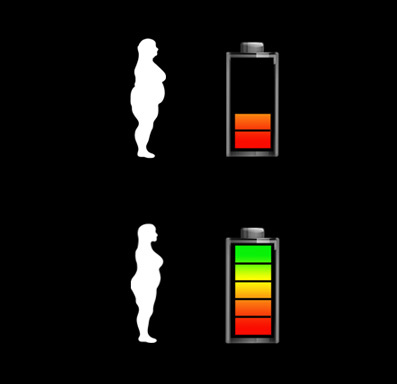 Artificial protocells in the belt mimic natural brown fat, taking the energy from white fat and converting it into ATP. This chemical energy can be used to power everything from cell phones to pacemakers. Eat what you want at dinner, and give up that gym membership for good. Energy Belt cuts down on electricity costs while you cut down on size.